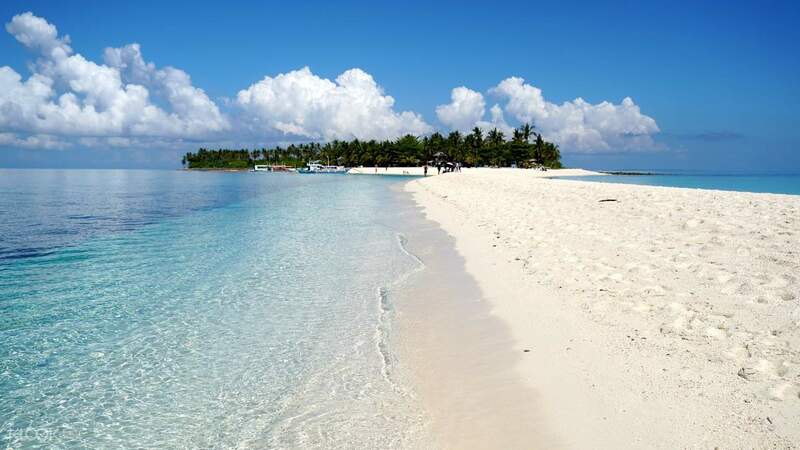 There's more to see in Kalanggaman Island than its impressive sandbar – here, you'll find refuge in the tranquility and sparkling blue waters of the ocean, bluer than blue than its famed neighboring seas in Cebu and Bohol. 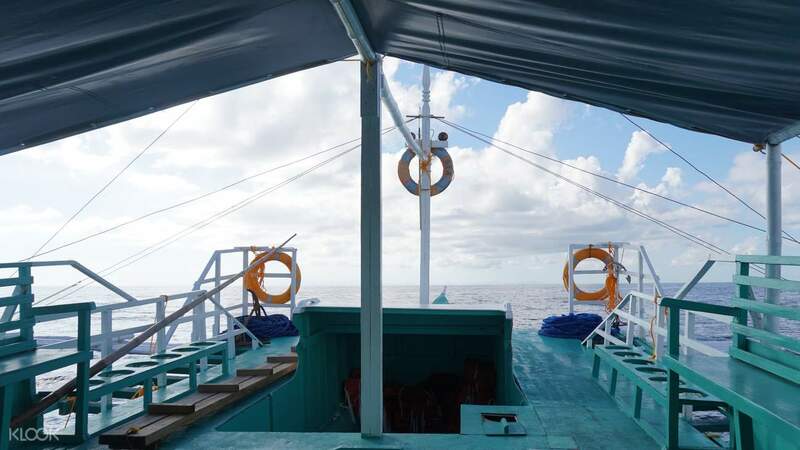 Dare to be different and explore more of the Visayan region starting in Leyte. Be up early and get ready for your hotel pick up at around 3:00am-4:00am and immediately move on to Maya Port at 7:00am prior to your arrival at Kalanggaman. It's a 3-4 hour ride so don't hesitate to get comfortable inside your transfer service. At around 8:30am, you're finally at Kalanggaman! It's still the middle of the morning, the sun is out and bright, so don't forget to capture or take a dip in the island's pristine waters along the stunning sandywhite beach. Walk along the path of the island's long, spectacular sandbar or travel far and wide by feet on the cool limestone rocks awashed by the beach water. 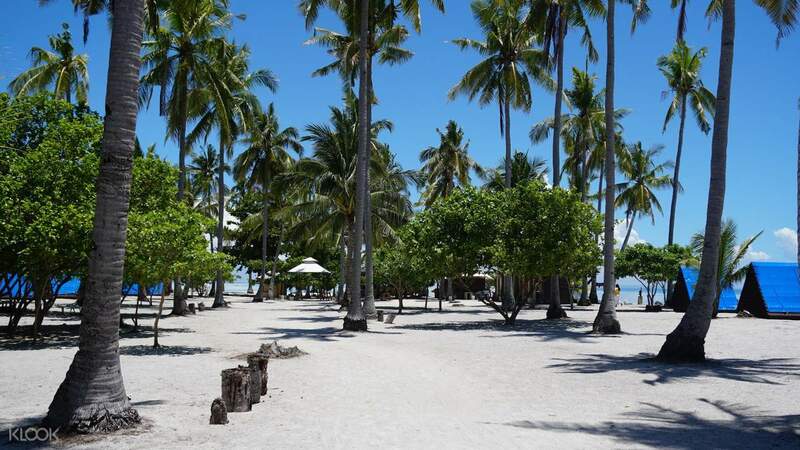 Anything is possible here – the island's natural wonders are free for you to roam with the entire vicinity being void of the bustle in other beaches in the country. At 11am, enjoy a local style lunch before you depart to Maya Port at 1:30pm and drive back to your hotel in Cebu at 3pm. End the tour happy, well-rested, and filled with quiet yet remarkable memories as you're dropped off at your accommodation at 7:00pm. 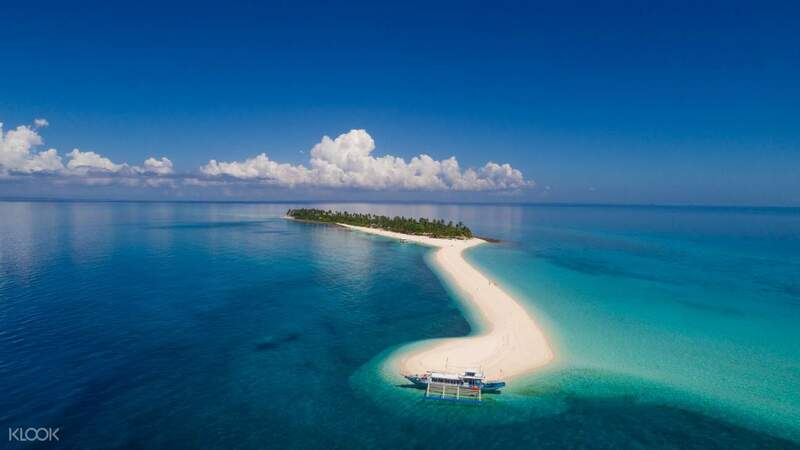 Complete with an English speaking guide and round trip transfer service, Kalanggaman Island is worth every mile traveled as you fall for its mythical charm.